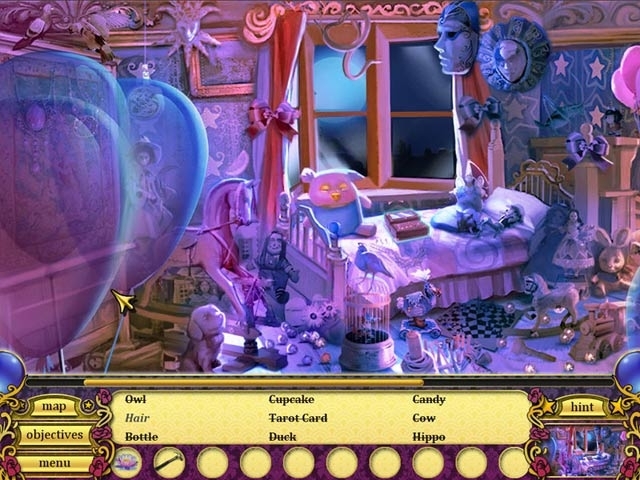 Rosalie the fortune-teller has been put to sleep and tossed into a dangerous prison by a mysterious drifter in town! Search through the town to recover her stolen tarot card deck, while uncovering clues to help rescue the residents of Luzio. 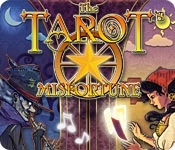 Follow the spirits of the tarot cards and use your Hidden Object skills to find slight differences in the tarot cards and uncover the mysteries of The Tarot's Misfortune!